Glass cutting to suit all custom sizes & requirements. 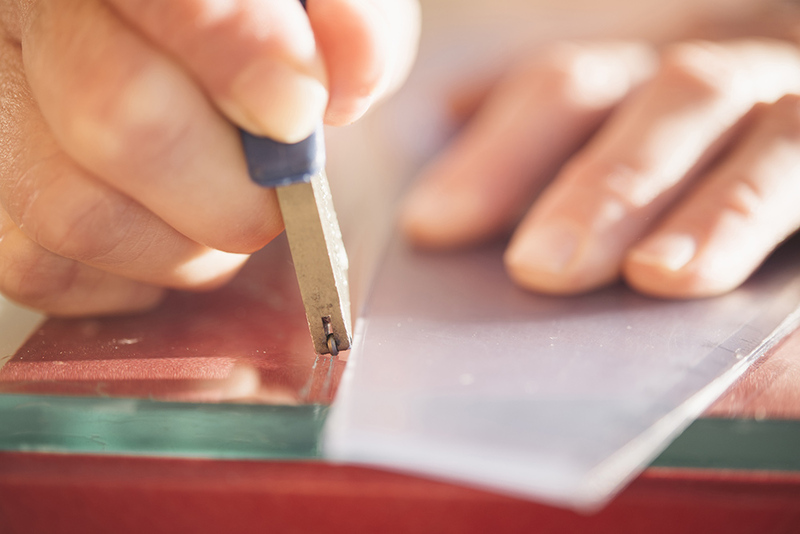 Highmont Glass have been cutting custom glass for a number of years now, and we offer the choice of straight and shaped bevelling and straight and shaped polished edges. Custom glass cutting at Hightmont Glass Geelong is available fast, and often within the hour.